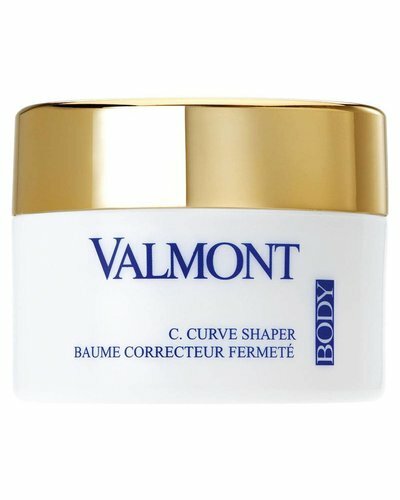 A revolutionary body cream that transforms fat into firmness. 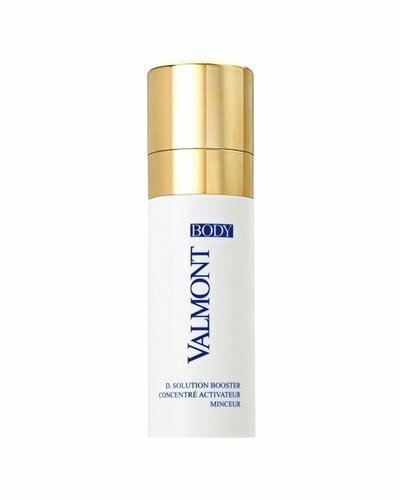 Body slimming serum that treats cellulite and promotes slimness. 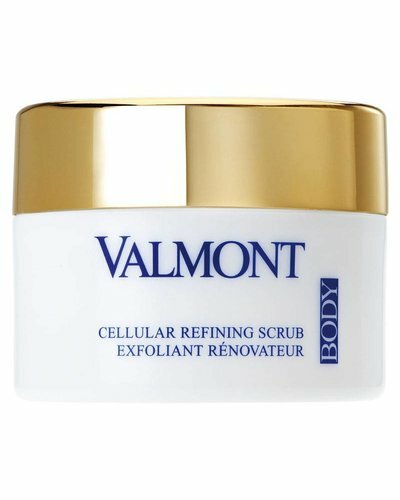 Nourishing exfoliant cream which improves lymphatic drainage, circulation & skin elasticity. 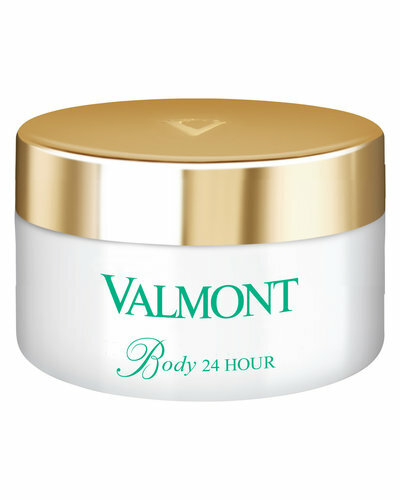 Anti-Aging Body Cream, for all skintypes.